SDN | SDN Special Christmas pack! 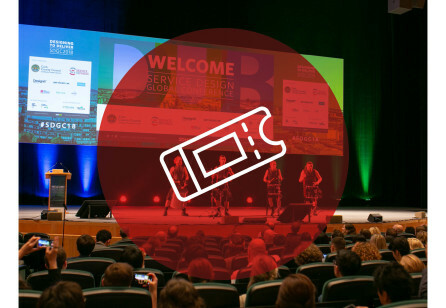 The perfect Christmas gift for you and your team! Prepared with love and including all SDN publications to enrich your personal and/or corporate library and welcome a successful 2019! 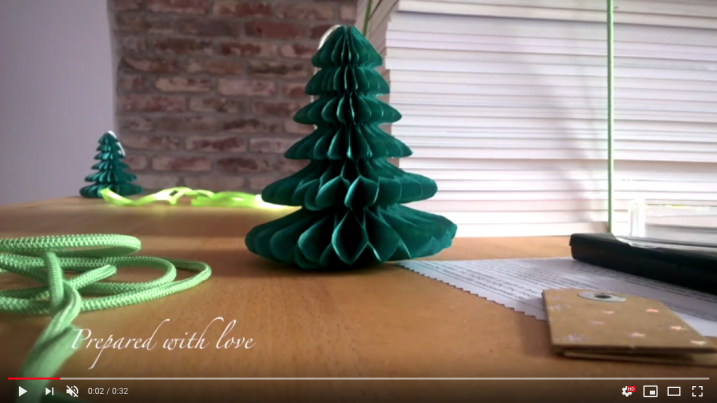 SDN wishes you and your team Merry Christmas offering a unique collection of all its publications. 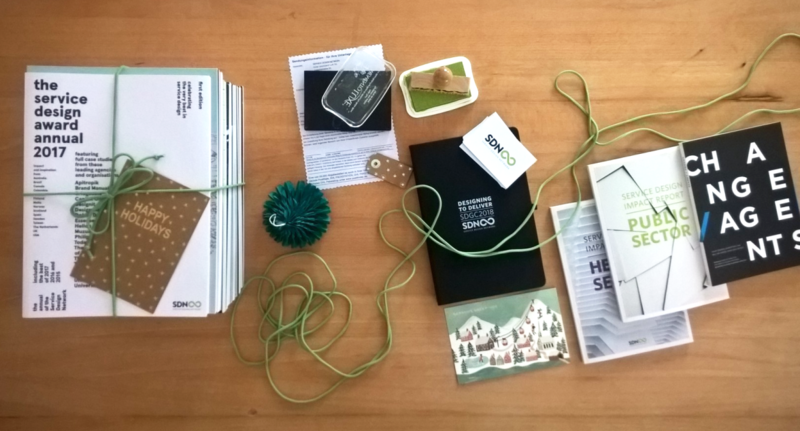 Prepared with love, a package full of service design case studies, methods and tools to inspire and help making all your work wishes come true in 2019! Included from us as a gift, a notebook for your future notes and ideation processes. 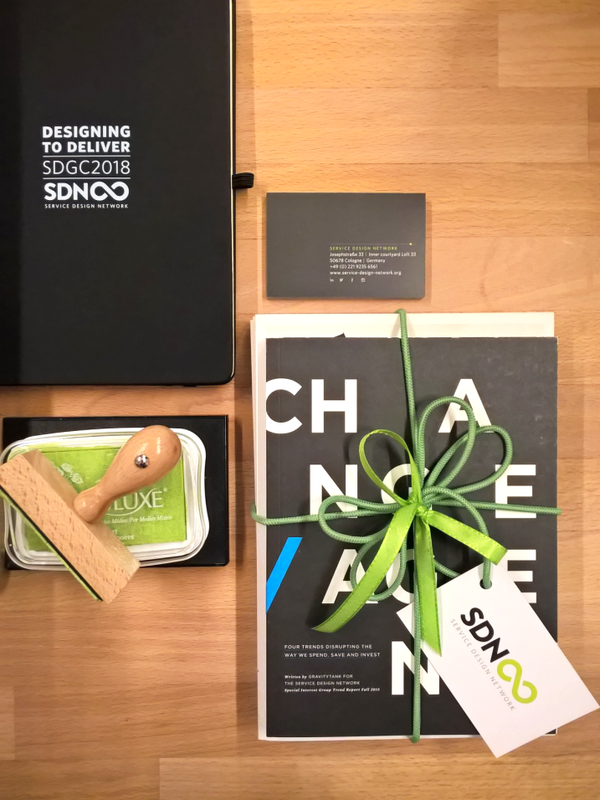 Order your SDN Special Christmas pack for the discounted price of 350€ plus shipping costs (EU 24,50€ / Rest of the world 62,00€). Express shipping, after request. We are receiving orders until 21 December at 15:00 (CET). Touchpoint entered its tenth year of publication, having first been published in early 2009. 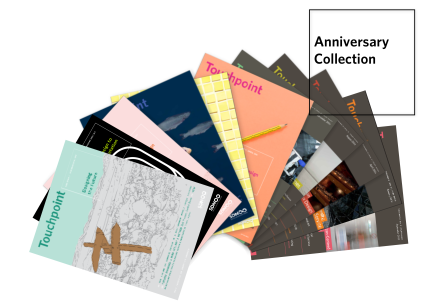 To celebrate this significant milestone, we are happy to offer a limited Anniversary Collection pack, including 22 Touchpoint issues for the special discounted price of 200€ plus shipping costs (EU 24,50€ / Rest of the world 49,00€). 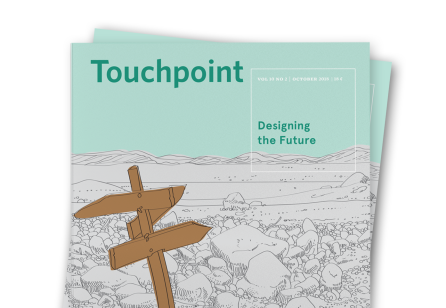 In this new issue of Touchpoint, we focus on what our practice will look like - or should look like - as it moves into the world of tomorrow. Get your copy in print or digital format now! 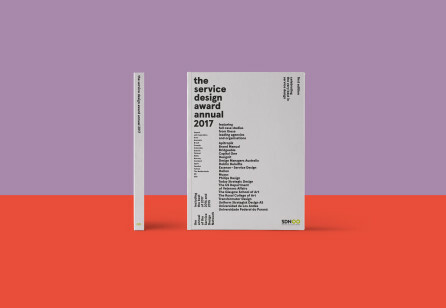 The very first Service Design Award Annual, published by SDN, is here to capture, share and celebrate the very best in service design.